It amazes me that while some kids hate using the nebulizer that Warren is already enjoying using it now to the point that he even puts the nebulizer inside his mouth. We’re using Devilbriss Nebulizer to help Warren with his coughs and colds. 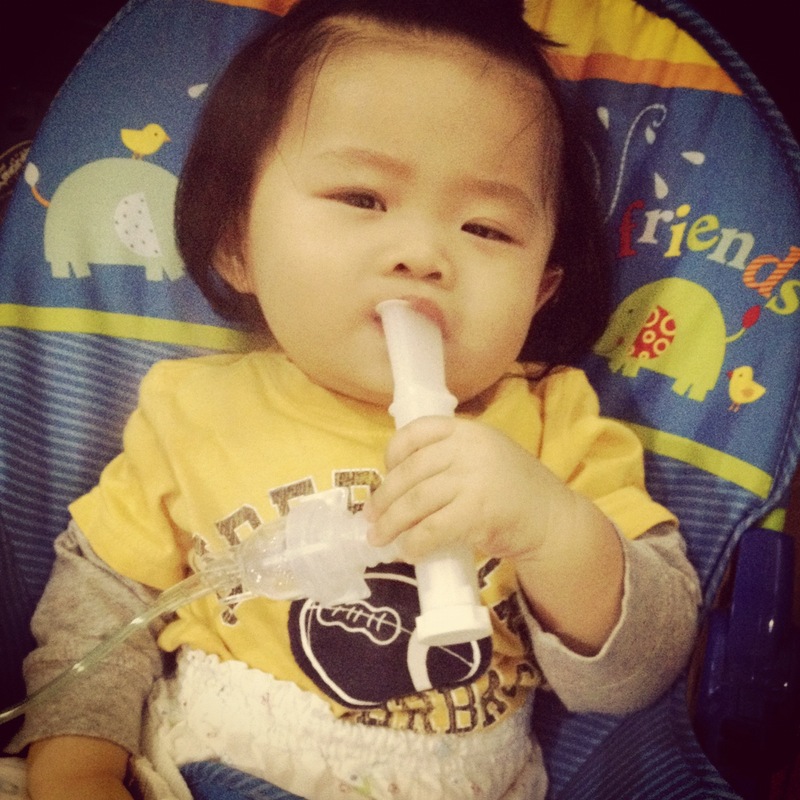 Its actually working and he’s able to breathe more easily after every nebulizer activity. Magnificent goods from you, man. I have be mindful your stuff prior to and you are just extremely wonderful.